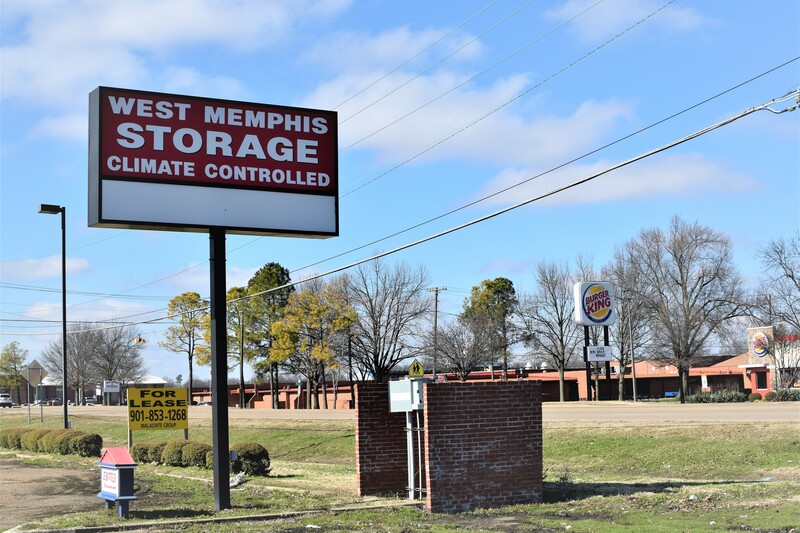 If you need a storage unit and you live in downtown West Memphis or nearby areas like Edmonson, Amanca, Jennette, Marion, Sunset, and Wyanoke, you’re in luck. 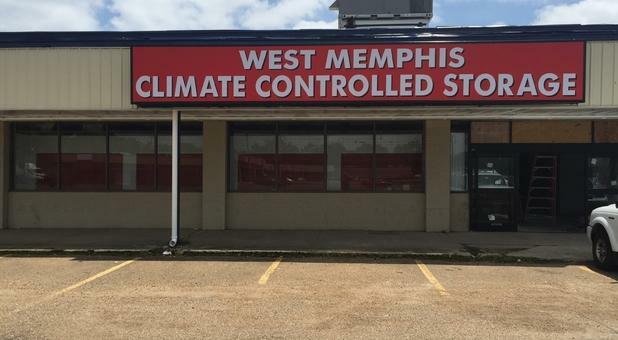 At West Memphis Storage, we’re here to cater to all of your self storage needs. 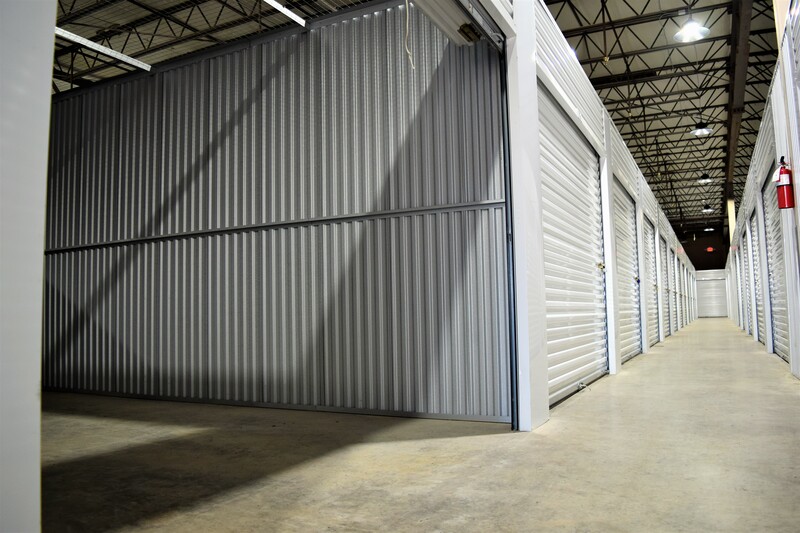 Our self storage facility is comprised of interior units that are climate controlled, so you don’t have to worry about your property being damaged by the effects of the weather. 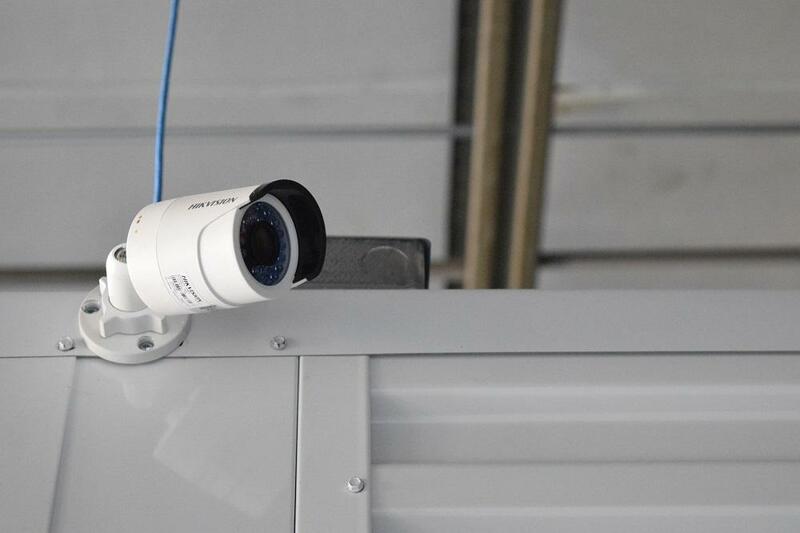 For your peace of mind, we have camera surveillance around the perimeter, allowing you to store your items at our property with confidence. 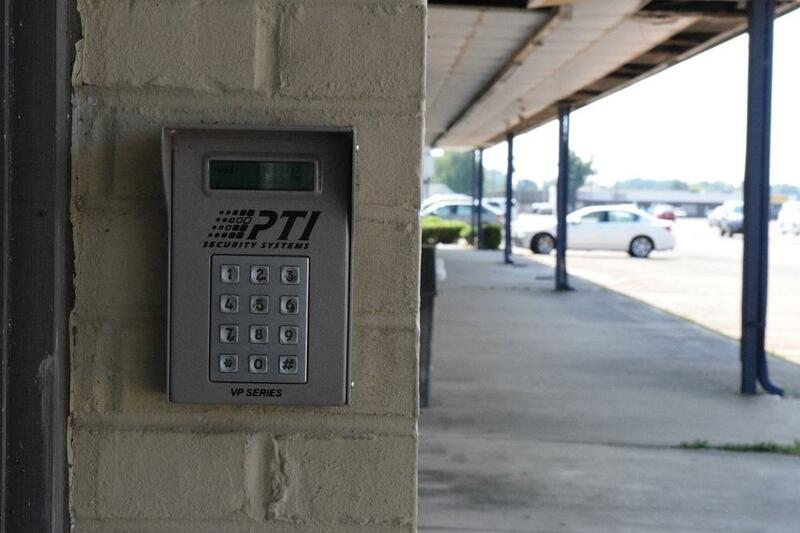 We can also provide you with a lock for added security. 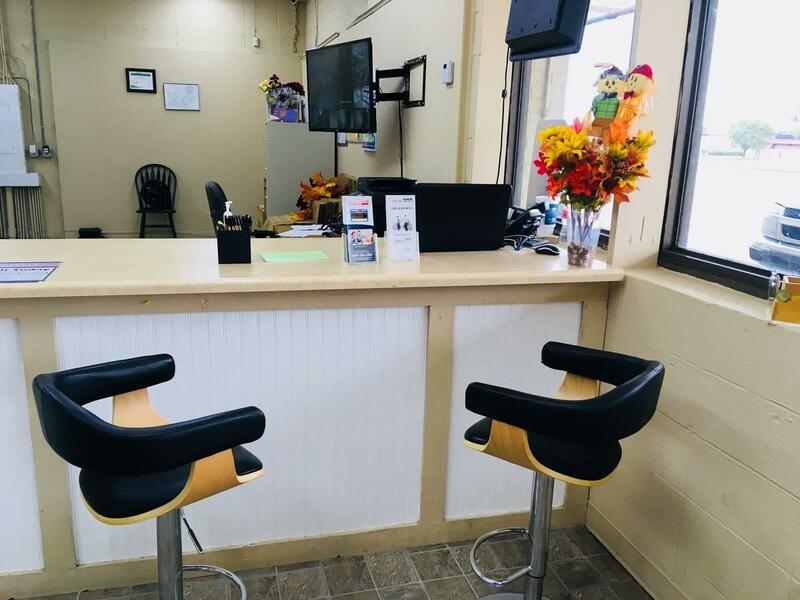 We’re located in West Memphis, AR, specifically within the Meadow Brook Square shopping area, which is off U.S. Highway 70 and West Broadway. 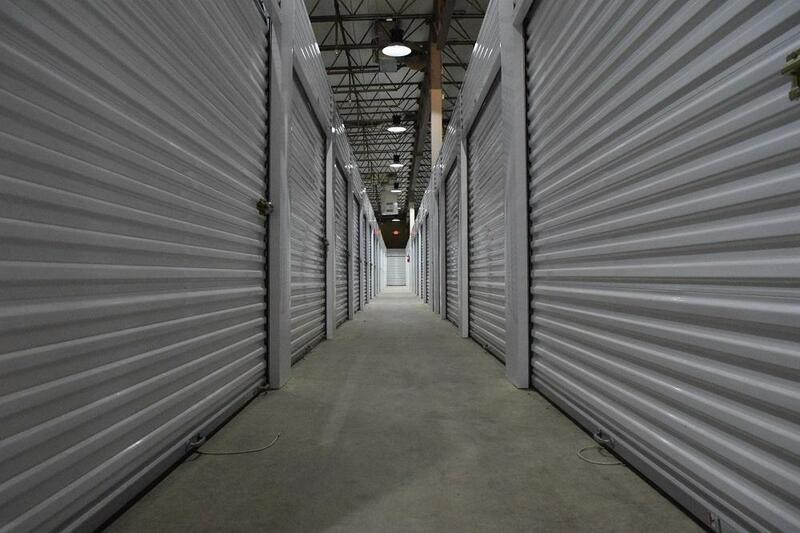 For more information about our self storage services or to get a unit, call West Memphis Storage today. 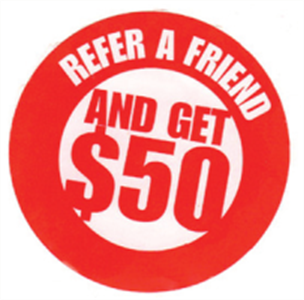 We have a $50 referral program that anyone is eligible for if they refer our services to their friends or family members. We have been using this storage for a while and it has been the best experience ever. I recommend this place over all the other storage places. Clean, professional, and dedicated staff. Cant beat it. I liked the storage facility & found it was very neat & clean. I liked that it was indoors & very accessible. There was always someone there to help. 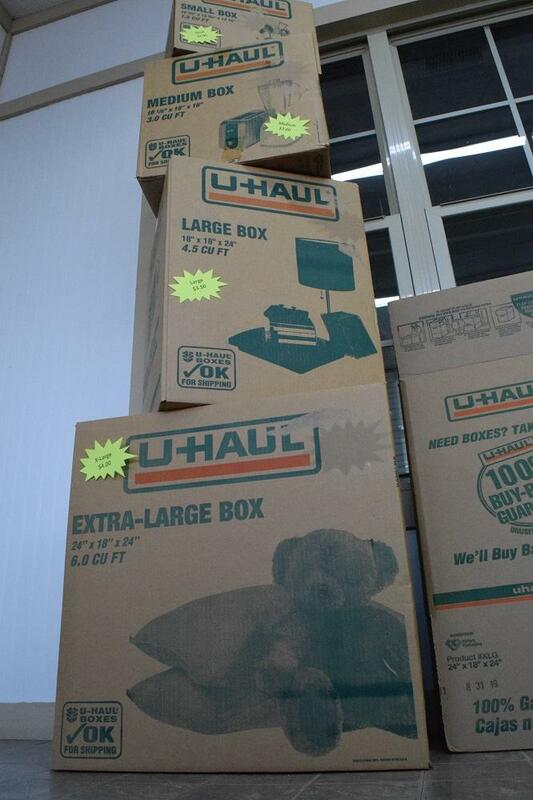 I will use this storage company again if needed & would recommend that you store here. I am moving but would store here again & recommend it to others. I liked the fact that all the units are climate controlled! I moved into my new place but stored my things here & I will tell you the storage property was very nice & clean. They have the most polite people working here so I would store here if you're in the market for a great storage place.